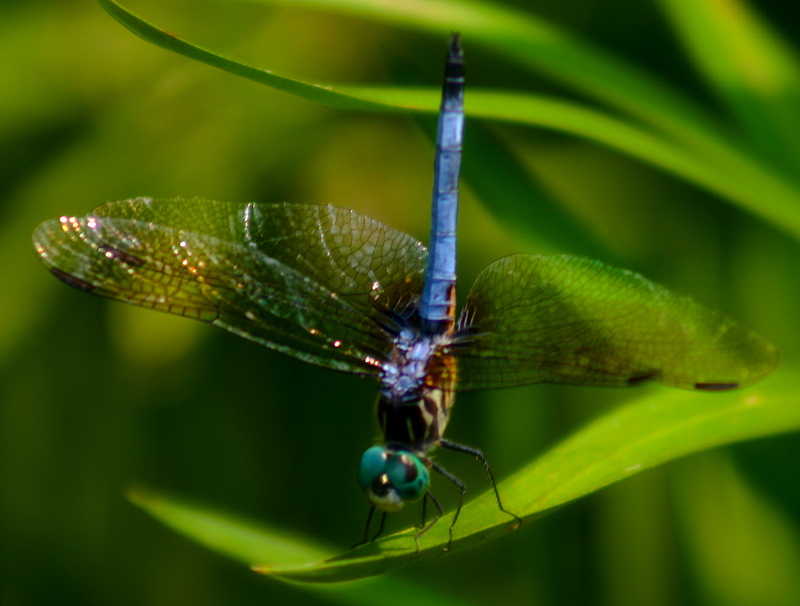 This entry was posted in Horticulture and tagged Blue Dasher, Dragonfly, insects, nature, Ware Neck VA by Annie. Bookmark the permalink. One of my favorite insects! Amazing photograph… the details in the wings is amazing!